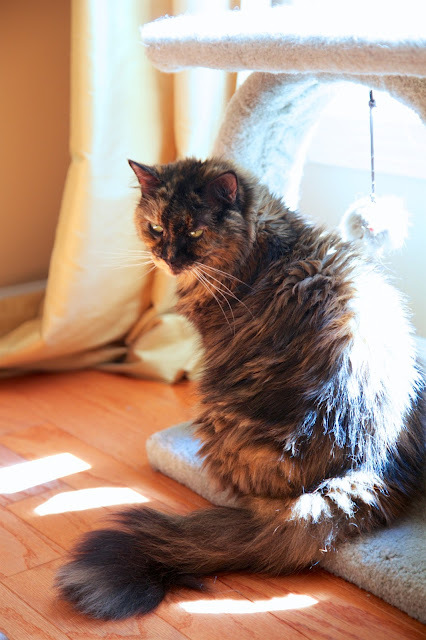 Dr. Jennifer Adolphe, senior senior nutritionist at Petcurean Pet Nutrition, has some tips to keep your kitties healthy in the new year. You Are What You Eat - and So Is Your Cat: High quality ingredients are essential for a healthy cat. 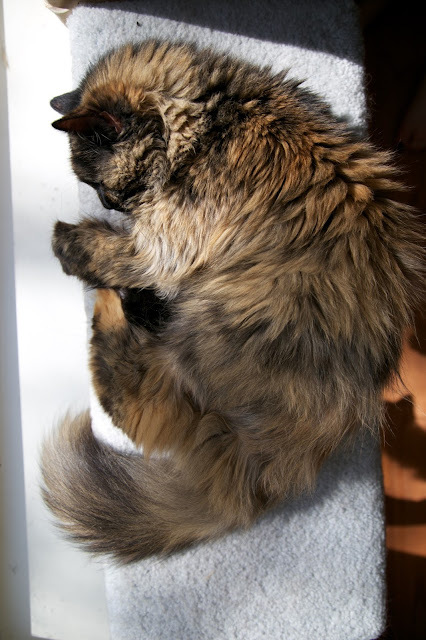 Some economy brands of cat food are made from inexpensive ingredients, and therefore, may not be highly digestible. Whole food ingredients, like fresh meats, fruits, vegetables and grains, provide the essential nutrients your cat requires. They are also a source of other important components such as antioxidants to support optimal health. Healthy is as Healthy Does: Food (energy in) versus activity (energy out) are the key components in the energy balance equation. Whether you have a really active or a nap-loving cat, be sure to resist the temptation to give them table scraps and instead find them a balanced and nutritious food. 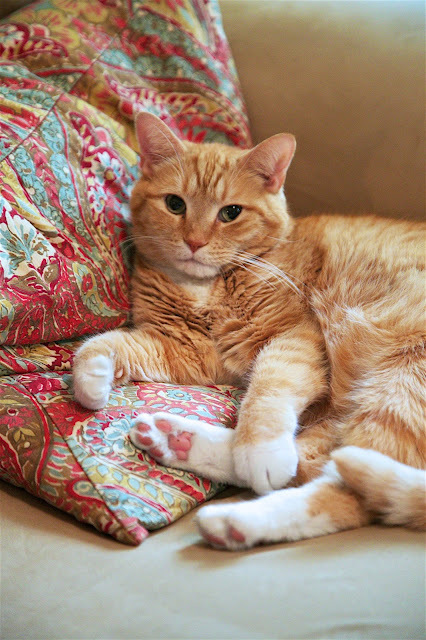 Keeping your Furry Kids at a Healthy Weight: An overweight cat may need a food with fewer calories, particularly if you have already tried reducing the amount of the current food you are feeding. With a calorie-reduced food you may be able to feed the same volume, but your cat will be getting fewer calories. Addressing Allergies: For cats with food sensitivities, selecting the protein source can be tricky. 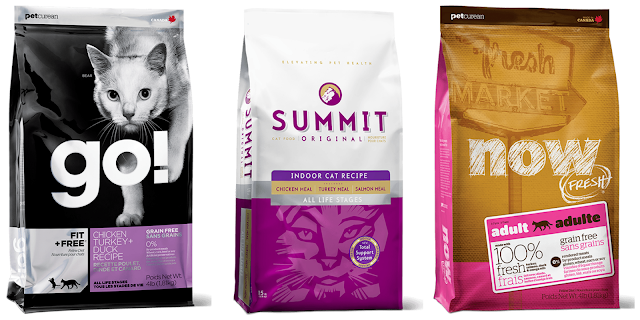 Choose a protein source that your cat has not eaten before. If you are not sure, go with something obscure, such as duck. Also, a diet that has a limited number of ingredients while meeting the nutritional requirements of your cat may also be beneficial to lessen the chance of an adverse food reaction. 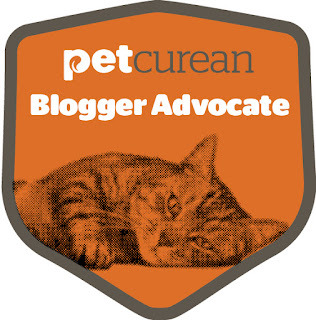 Petcurean wants to give one lucky Plain Chicken reader $100 worth of pet food! !